Be suitable for all kinds of Webcam,CCTV camera with standard 1/4 inch screw hole. 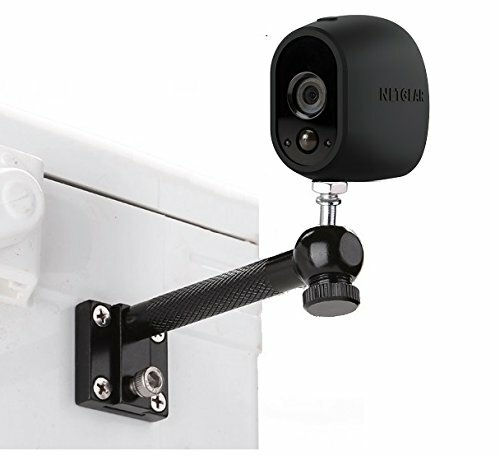 When use on Arlo Pro, please install the mount on vertical direction! like the picture 2 showed!